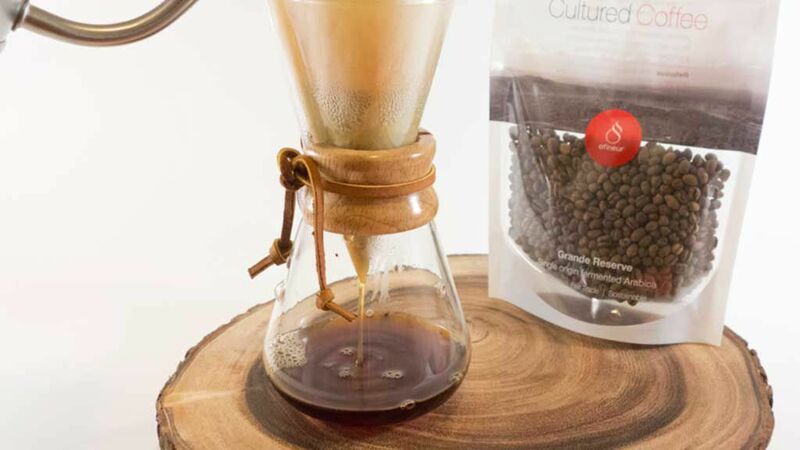 The company admits that fermenting coffee beans isn’t a new idea, but they take this process to a new level by fermenting the raw “green” beans instead of just the coffee berries, as is often traditionally done. According to Eater, the two-woman team behind Cultured Coffee, Camille Delebecque and Sophie Deterre, both have PhDs — Delebecque in synthetic biology between Harvard and Paris Universities and Deterre in flavor chemistry from AgroParisTech — meaning they believe they have strong credentials when it comes to choosing which microbes should chew on your beans. Getting super-unique coffee isn’t cheap. Early birds to the campaign can grab a five-ounce bag for $29, which they say is 20 percent less than the planned retail price. The company has already blown past their $15,000 goal, though. It’s a reminder that if you want to ensure you have a winning Kickstarter idea, just make whatever you’re selling fermented. Can I interest anyone in a fermented desk lamp?